Winter is here! I'm perpetually freezing, but that's not going to put my vacation plans on hold. In fact, the mountains are calling and I'm a sucker for the snow. But the car rides, bus rides, and flights are long, cold and dreary, so how can I make them better? Fuzzy socks for starters, and hoodies - they are like a warm hug and contrary to belief, sweatshirts are pretty stylish. That's why POPxo has launched its own line of hoodies and sweatshirts to keep you warm and fashionable this winter. But getting a hoodie is just a starter to winter essentials. I've made a list of some really cool products that will make your winter vacation a dream. This cute POPxo hoodie will keep you warm and stylish on your journey to the hills. Pair it with your favourite pair of sneakers and you'll be a comfortable traveller. 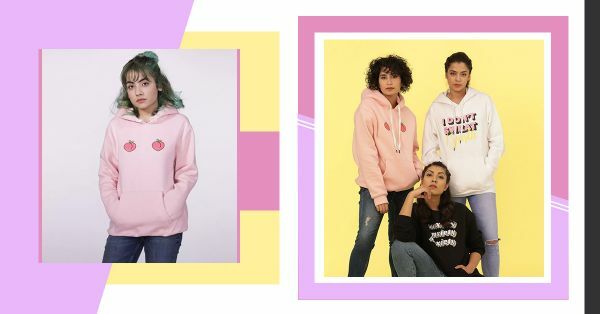 POPxo Recommends: Peaches Hoodie (Rs 1,299) by POPxo Shop. I love fuzzy socks. Walking around in your hotel room with these and a fluffy pajama set is the ultimate dream. Throw in a mug of hot chocolate with marshmallows into the mix and you can almost smell Christmas. POPxo Recommends: Cow Pattern Sock (Rs 298) by Shein. It is important to keep your ears warm because the cold and the winds can irritate your ear canal, which may lead to inflammation. This portable neck pillow with a warm hood can you keep you cosy everywhere you are. POPxo Recommends: Unicorn Hoodie Neck Pillow (Rs 1,299) by Big Small. I love wrapping up in a bundle during flights and bus rides with a blanket. Which is why you'll often find me shopping for these things from the kid's section. This warm blanket is all you need as you doze off during your travel. POPxo Recommends: Christmas Snowflake Print Blanket (Rs 638) by Shein at 50% off. I always carry around an extra layer of sweater or a bulky scarf when I travel or am on the road. In fact, I even bring one to work every day. So, this travel-tote from POPxo Shop comes in handy because you can throw in all your essentials and never worry about them again. 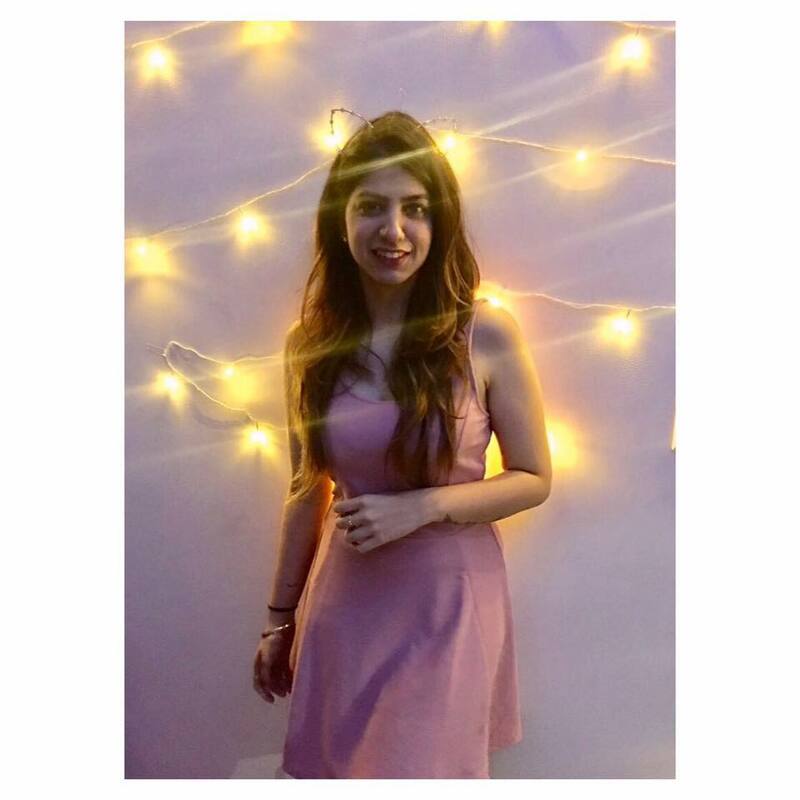 POPxo Recommends: Ticket To Anywhere Tote Bag (Rs 599) by POPxo Shop. Pro-tip: Throw a heating pad into your blanket before you are going to bed - it'll make the bed warm for you. It makes for a great nights sleep and these electric ones are safer, too! POPxo Recommends: Electric Hot Heating Bag (Rs 299) by Truvic. Winters and dryness go 'hand-in-hand'. So, I always keep a moisturising hand cream by my side for when I feel like my hands are drying up. P.S. These hand creams always smell so good. POPxo Recommends: Jeju Life Perfumed Hand Cream (Rs 300) by Innisfree.